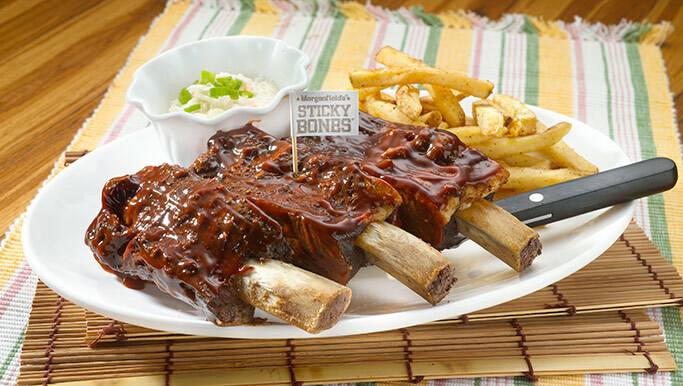 You are here: Home / Food Venture / Morganfield’s Malaysia Sticky Lamb Rack Ribs and Beef Ribs Promotion! 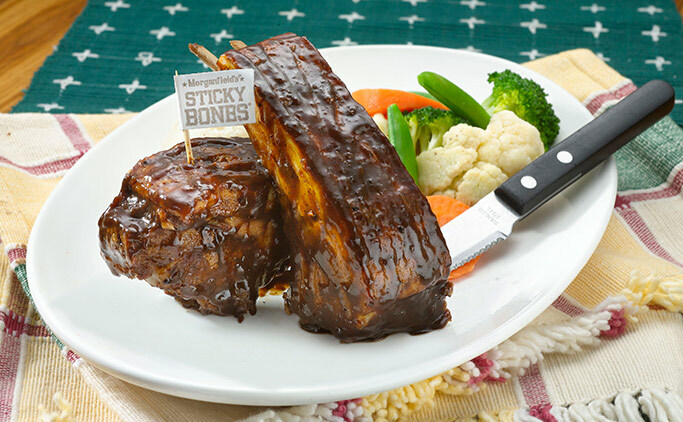 Morganfield’s Malaysia Sticky Lamb Rack Ribs and Beef Ribs Promotion! 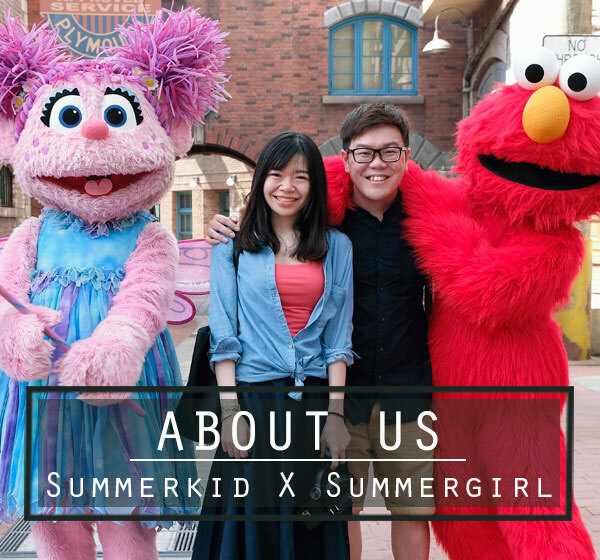 Morganfield’s is not called the place for ribs for nothing, their delicious, sticky pork ribs has brought positive comments from many since opening. Now, for the first time, Morganfield’s Malaysia brings to you the finest beef ribs and lamb ribs imported from Australia and New Zealand respectively. Diners are now able to tuck into hearty Lamb Rack Ribs and Beef Ribs with a selection of two sides at an affordable price of RM 54.90 each. Both the ribs are slow cooked for hours before being grilled and doused with sauce for juicy, off-the-bone flavours that will leave your lips smacking. To make the ribbin’ experience even more enjoyable, you get to have a say on what goes onto your plate! Not only do you get to choose delicious sauces ranging from Morganfield’s signature Hickory BBQ, Garlicky BBQ, Smoked Peppercorn and Spicy Asian BBQ, you also get to pick from a wide variety of quintessential Midwestern sides such as corn bread, pilaf rice, smoky baked beans, red skin mashed potato, grilled corn on the cob and more. The Lamb Rack Ribs and Beef Ribs are available at all outlets for a limited time only until 30th September 2014. Hurry up! swing by and get your fingers sticky with the succulent ribs before they are gone! Mutiara Damansara, 47810, Petaling Jaya.